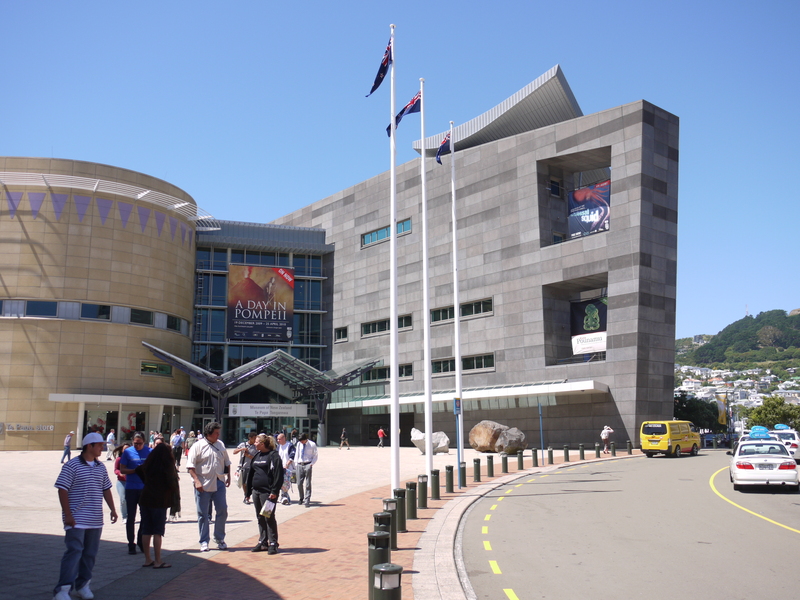 The whole family can get a dynamic and in-depth overview of New Zealand at Museum of New Zealand (Te Papa Tongarewa), one of the nation's main cultural institutions. The museum's native name loosely translates as the "Place of Treasures," an apt description for a building featuring six floors of collections that include everything from Maori artifacts and medieval clothing to animal fossils and local arts. With high-tech galleries designed to engage and educate visitors of all ages, the exhibits narrate the history and development of the Pacific Islands. Be sure to walk through the national art collection, and for a hands-on family-oriented experience, head to one of the themed discovery centers. The easiest way to explore the vast galleries is by guided tour--these leave from the second-level info desk several times a day. Quickly create a custom-made itinerary for Wellington using our trip planner. Nicely arranged exhibits. The wax figures are fantastic and breath taking. Those really gives you the atmosphere at the time they are depicting. A must place to visit. It is free. I fully recommend the place to anyone to visit there even with the kids because kids also enjoy the place. Public convenience are also available. Wonderful museum with many exhibits. I can't believe they offer everything for free entry! There are certain paid exhibits and you can leave a donation if you enjoyed the visit which I would recommend since it does help them maintain the museum and to continue offering free entry. Definitely a must see in Wellington. This museum is six floors of history and art for your viewing pleasure. The best part is that the core exhibits are free and offer plenty to fill a day without looking at the special exhibits. There is a nice "bushwalk" portion just outside as well as a great view of the harbor upstairs if you tire of the indoors. Two restaurants are available if you feel peckish. Every day, we help thousands of travelers plan great vacations. Here are some tips on how to use your Listing Page to attract more travelers to your business - Museum of New Zealand (Te Papa Tongarewa). Promote your permanent link - https://www.inspirock.com/new-zealand/wellington/museum-of-new-zealand-te-papa-tongarewa-a69772423 - on your website, your blog, and social media. When a traveler builds a plan from this page, the itinerary automatically includes Museum of New Zealand (Te Papa Tongarewa). 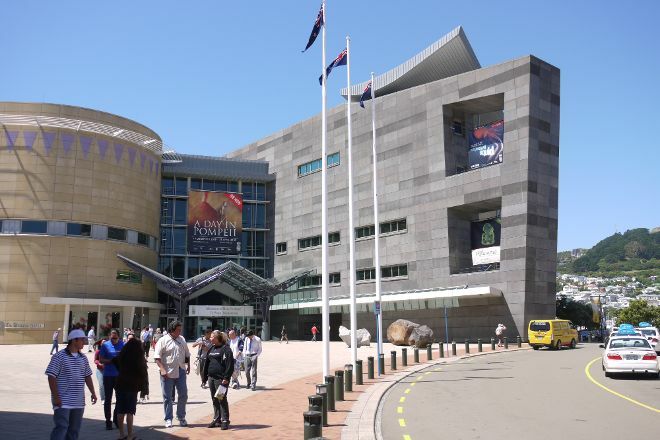 This is a great way for travelers looking for a great vacation in your city or country to also experience Museum of New Zealand (Te Papa Tongarewa). Promoting your link also lets your audience know that you are featured on a rapidly growing travel site. In addition, the more this page is used, the more we will promote Museum of New Zealand (Te Papa Tongarewa) to other Inspirock users. For best results, use the customized Trip Planning Widget for Museum of New Zealand (Te Papa Tongarewa) on your website. It has all the advantages mentioned above, plus users to your site can conveniently access it directly on your site. Visitors to your site will appreciate you offering them help with planning their vacation. Setting this up takes just a few minutes - Click here for instructions.